In the new building. See directions from main gate. For directions from Tel Aviv or from Yagur press: directions to the Technion. This page describes the Computer Science Colloquia. 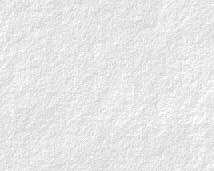 They are distributed through email (colloq@cs.technion.ac.il) and through this page. Time+Place: Tuesday 06/11/2018 14:30 Room 337 Taub Bld. Time+Place: Tuesday 13/11/2018 14:30 Room 337 Taub Bld. Time+Place: Thursday 13/12/2018 10:30 Room 337 Taub Bld. Time+Place: Sunday 16/12/2018 10:30 Room 701 Taub Bld. Time+Place: Thursday 20/12/2018 10:30 Room 337 Taub Bld. Affiliation: University of Washington and the Allen institute for AI. Time+Place: Thursday 27/12/2018 10:30 Room 601 Taub Bld. Title: Certifiable Algorithms in Automated Verification. Time+Place: Monday 31/12/2018 10:30 Room 337 Taub Bld. Time+Place: Tuesday 01/01/2019 14:30 Room 337 Taub Bld. Time+Place: Thursday 03/01/2019 10:30 Room 337 Taub Bld. Time+Place: Sunday 06/01/2019 10:30 Room 601 Taub Bld. Time+Place: Tuesday 08/01/2019 10:30 Room 201 Taub Bld. Time+Place: Tuesday 15/01/2019 14:30 Room 337 Taub Bld. Time+Place: Tuesday 02/04/2019 14:30 Room 337 Taub Bld. 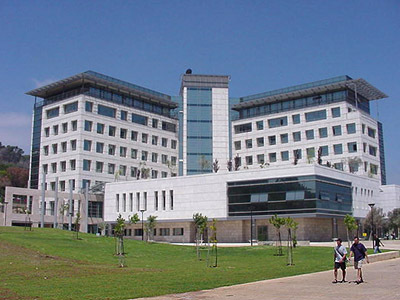 Affiliation: Weizmann Institute, Applied Math and Computer Science Dept. Time+Place: Tuesday 30/04/2019 14:30 Room 337 Taub Bld. Time+Place: Tuesday 14/05/2019 14:30 Room 337 Taub Bld. Time+Place: Tuesday 04/06/2019 14:30 Room 337 Taub Bld. Time+Place: Tuesday 11/06/2019 14:30 Room 337 Taub Bld.